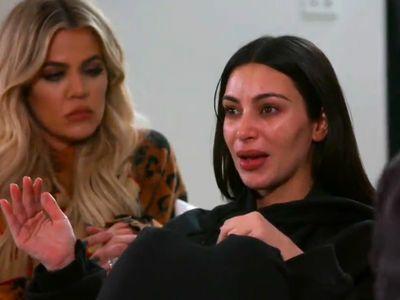 The masked robbers who bound and gagged Kim Kardashian should have watched 'CSI' before pulling off the heist, because they may have been nabbed because they left their DNA behind. Law enforcement sources tell us cops found DNA from at least one and possibly 2 robbers on the gag they used to silence Kim. We're also told the surveillance video of the robbers bicycling away from Kim's apartment helped cops in their hunt. Cops now tell us 17 people in all have been taken in from 5 different cities in France. Three are female ... the rest male.